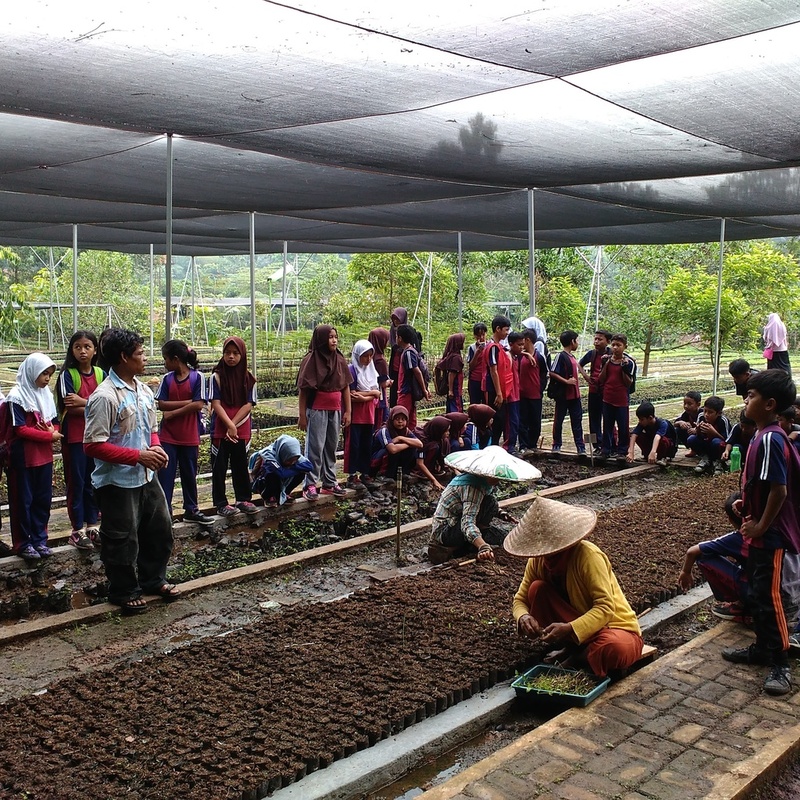 Carbon Farming Schools educate Indonesia students by means of low carbon activities for agriculture and forestry management. By integrating these activities into informal curriculum, the students have started to contribute on achieving SDG 2, SDG 13, and SDG 15. The activities are such as carbon agroforest education, social forestry, land rehabilitation, biopori making, and so forth. What is Carbon Farming Schools?